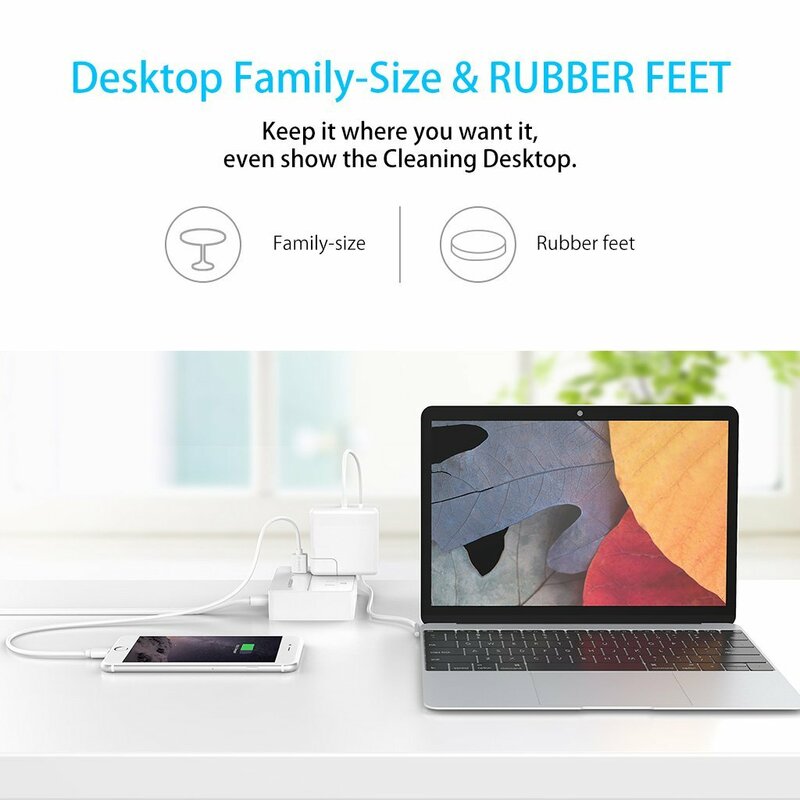 • An ideal travel companion that makes your life easier, charge all your essential devices wherever you are. 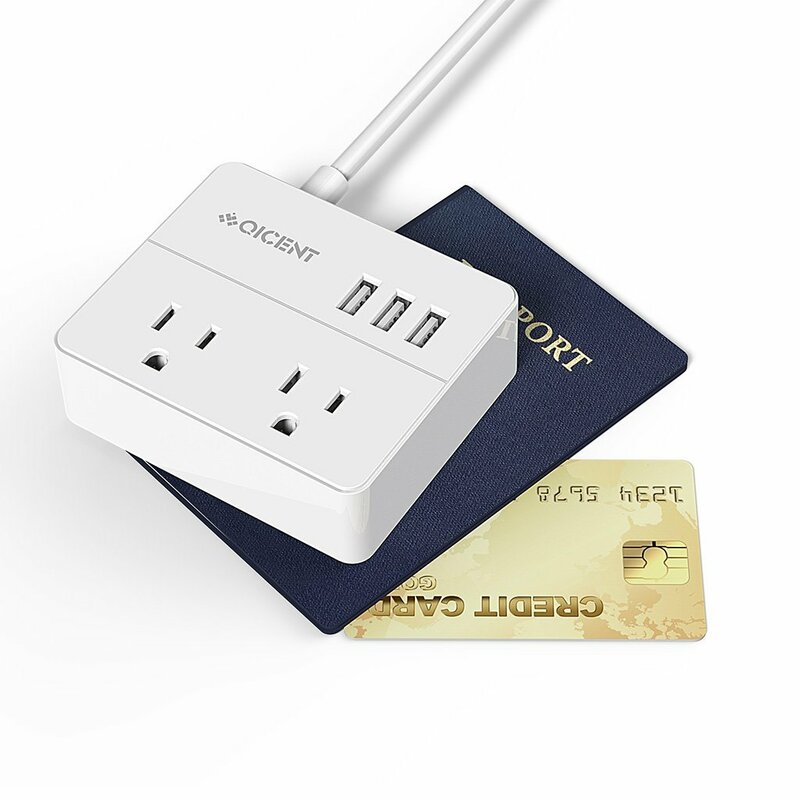 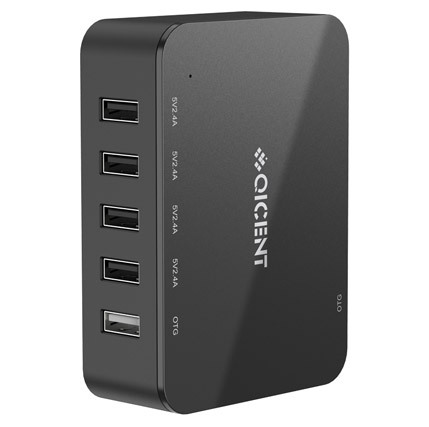 • QICENT Mini Surge Protector let you no longer have to choose what to charge first at hotel rooms, airport terminals, and anywhere for worry-free travel. 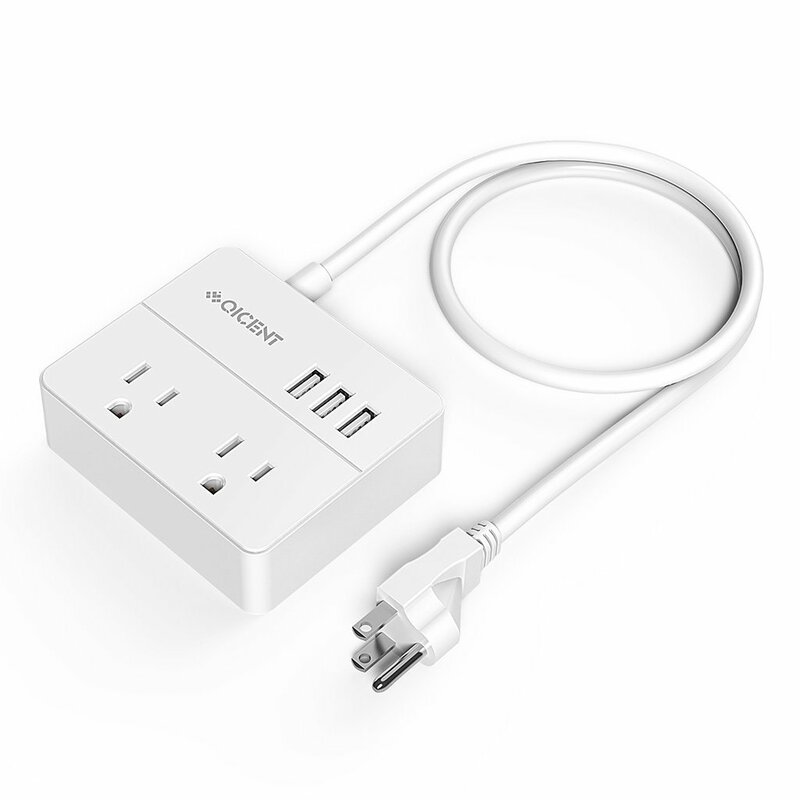 • This surge protector acts as a power strip, letting you plug two AC devices into a single wall outlet, and provides protection against power surges and spikes. 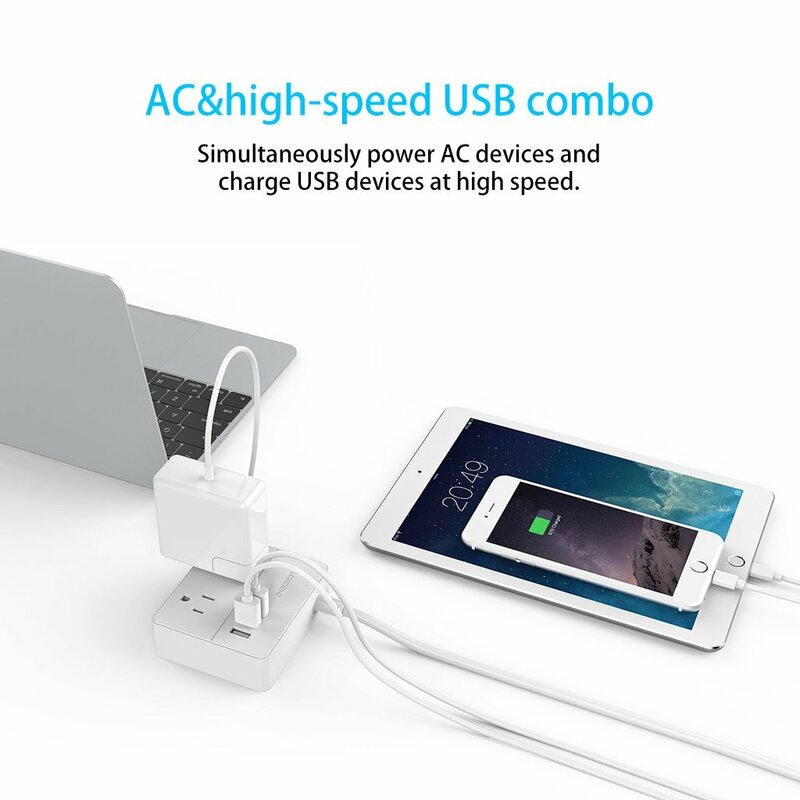 • In addition to its two AC outlets, this surge protector features four protected ,powered USB ports, so you can easily charge your phone/iPad/tablet along with other USB devices. 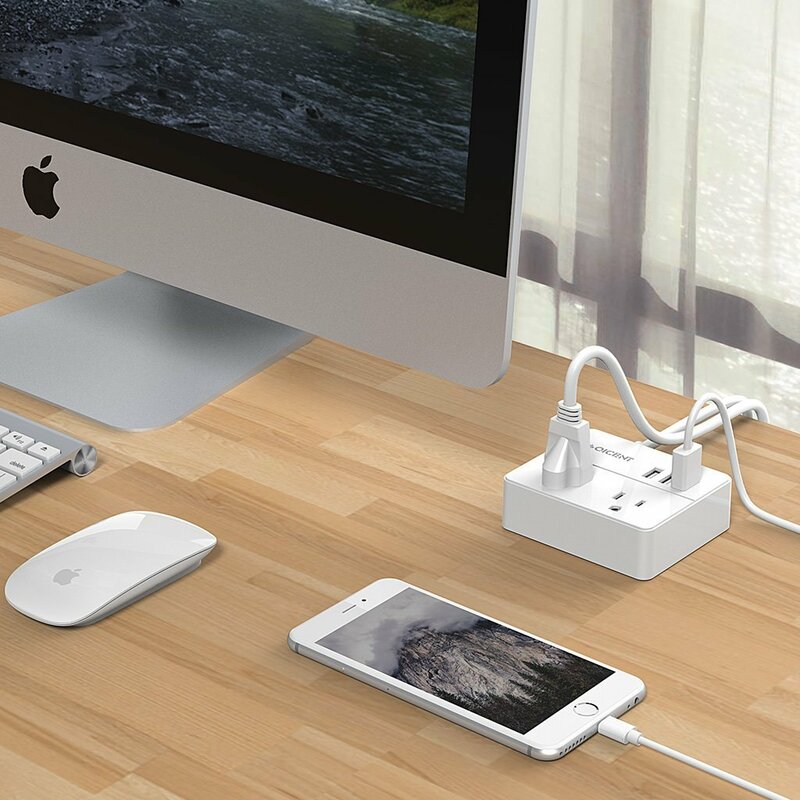 • Once plugged, the green LED light will indicate if the power source is grounded. 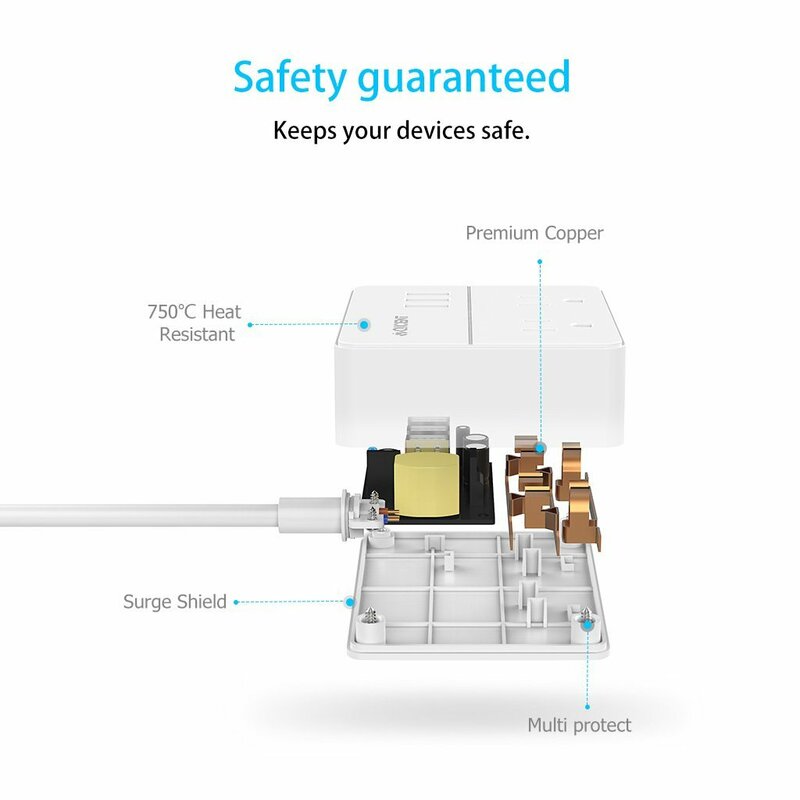 • If over-load or short-circuit, the green LED will be flashing.